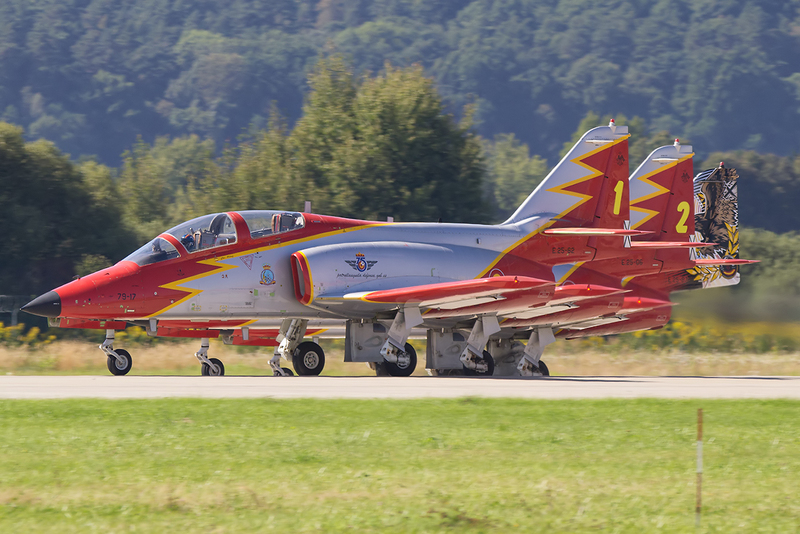 This year’s edition of the Slovak International Air Fest (Medzinárodné letecké dni) (SIAF 2016) took place during the last weekend of August (27-28th). 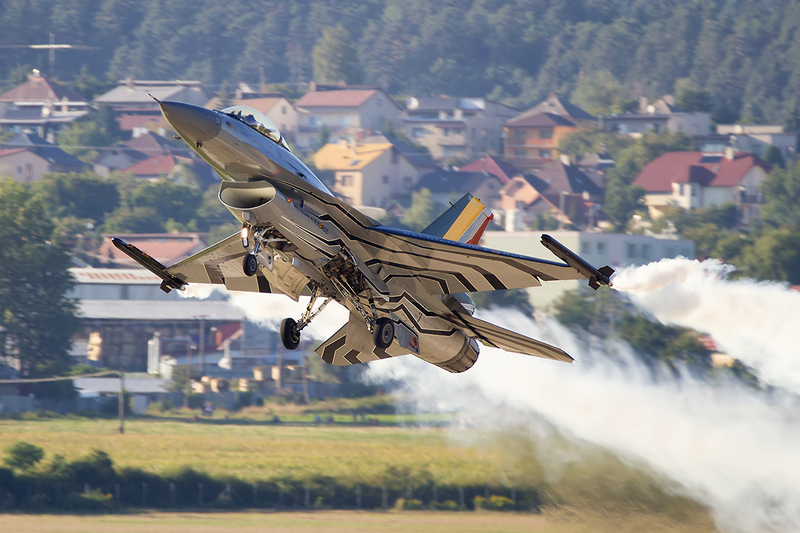 SIAF has been taking place every year since 2011 in Sliač, Slovakia where a military base and civilian airport have joint operations. 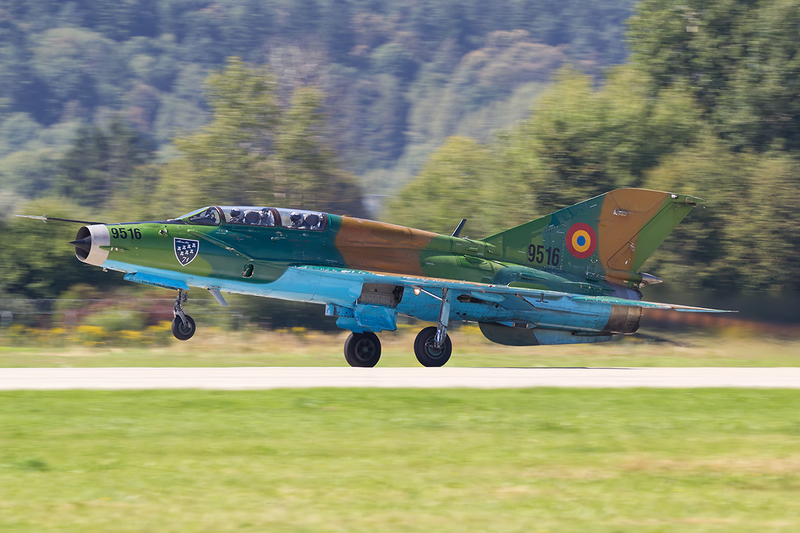 Sliač airport is situated near the mountains which provides a wonderful background for photography. 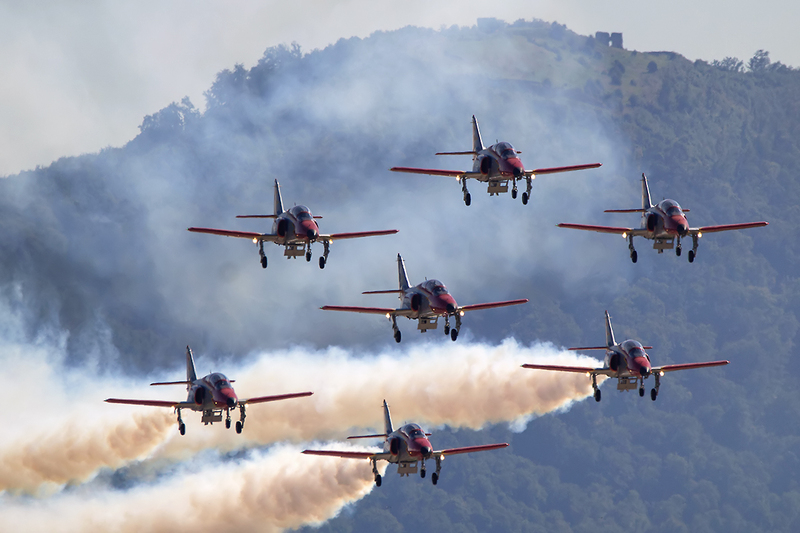 The perfect surroundings bring a lot of people from outside Slovakia to the airshow each year. 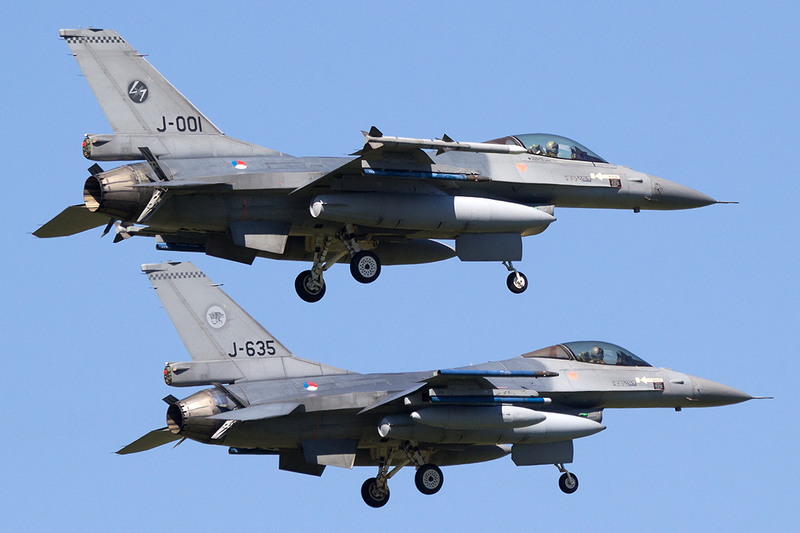 The list of this year’s participants was quite good including dynamic as well as static displays. 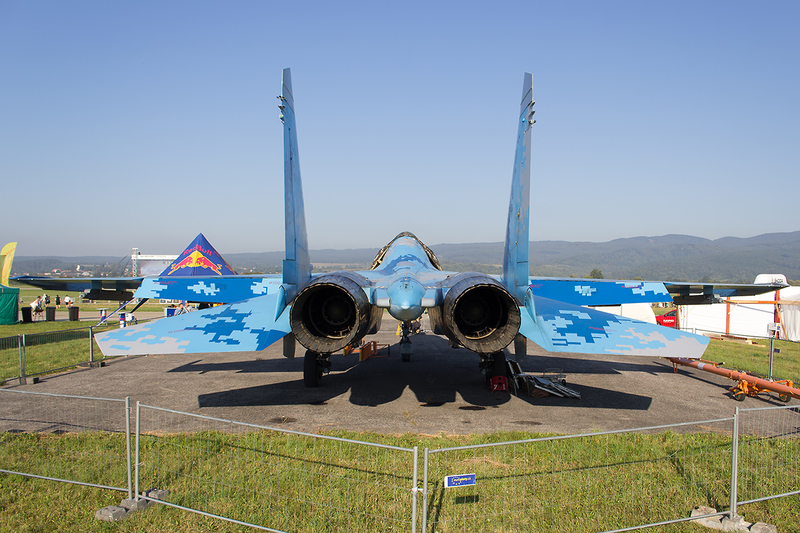 The highlights of this year’s show were definitely the post Soviet-era jets from the Ukraine and Romania. 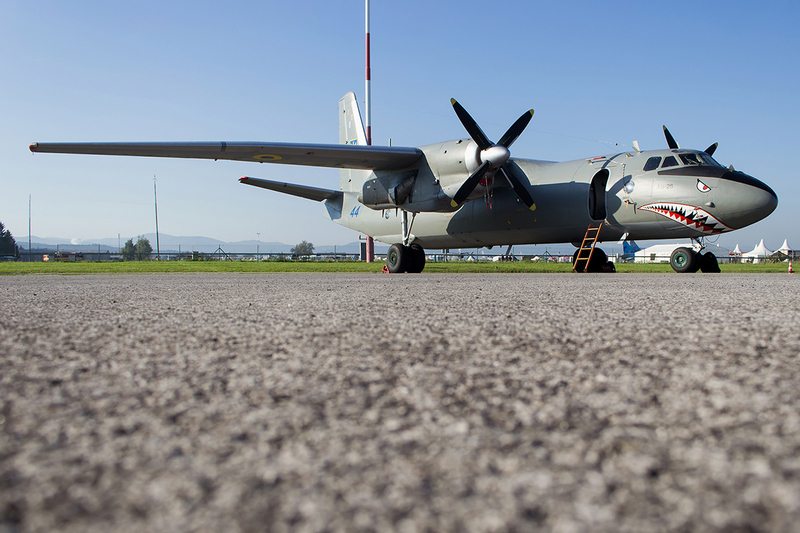 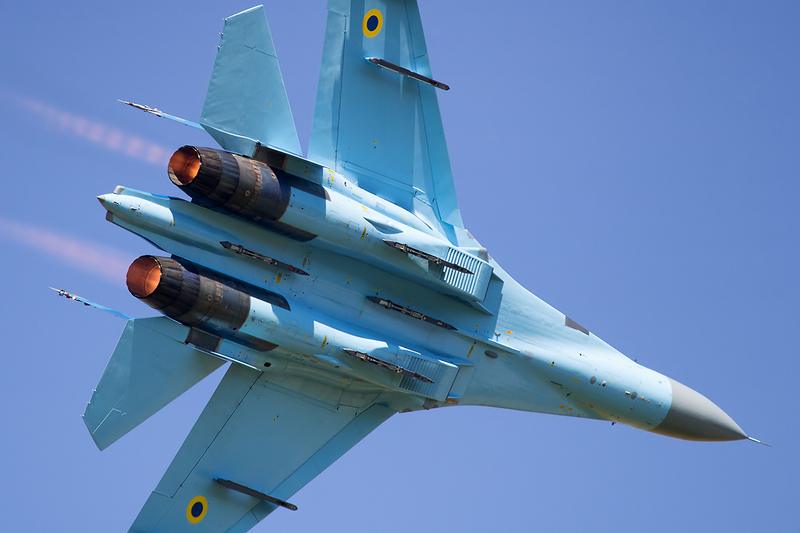 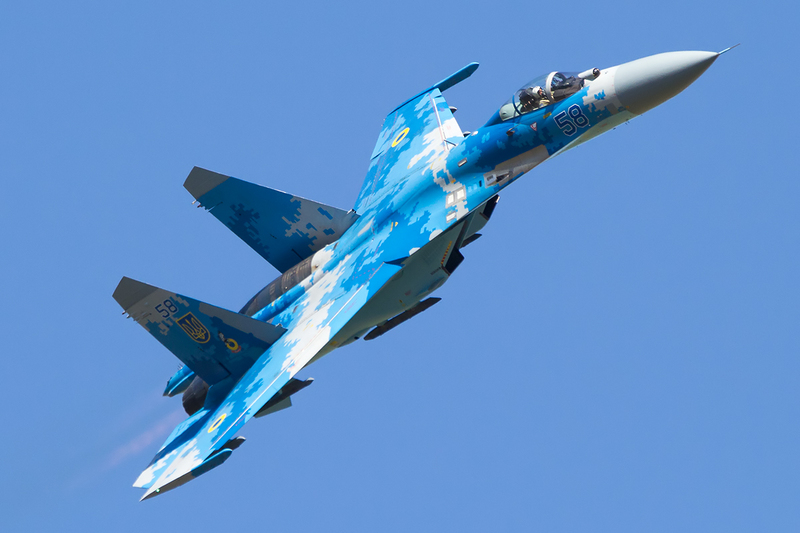 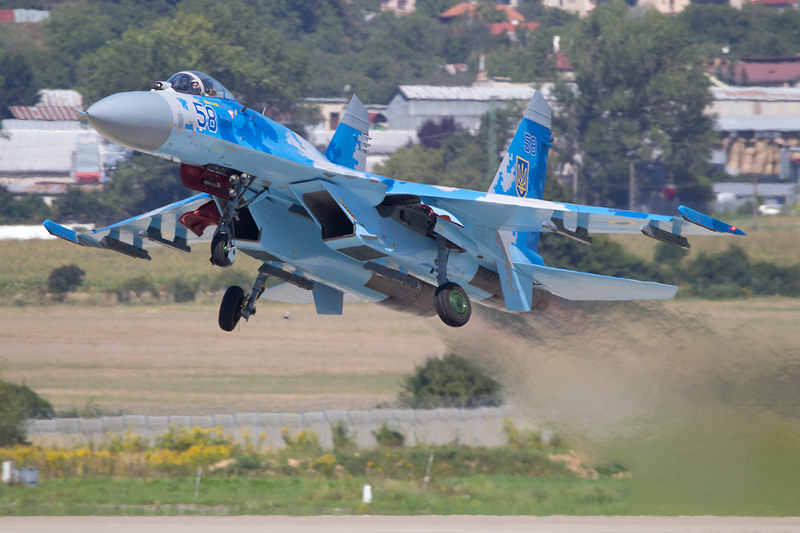 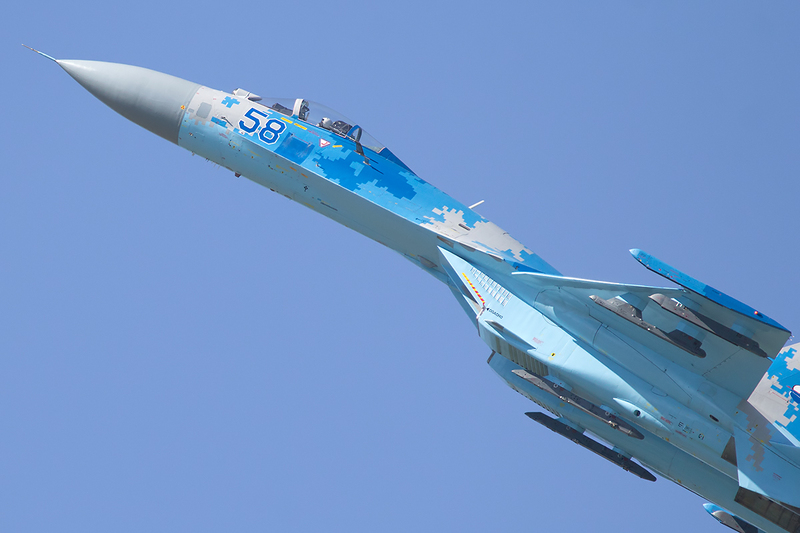 The Ukrainian Air Force sent two Slovakian Su-27s (one for static display and one for dynamic) and an An-26 as a support aircraft which also was presented on static. 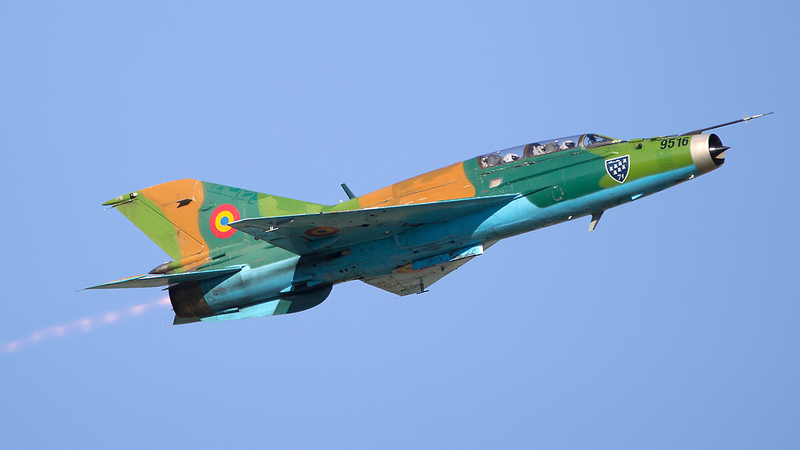 The Romanians participated in SIAF with a pair of their modernized MiG-21 Lancers from which one was a Lancer B (two-seat version) with very nice livery. 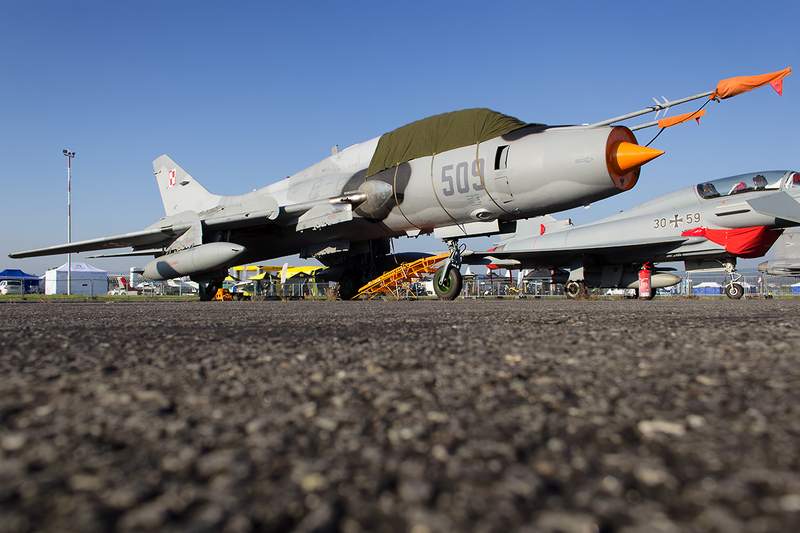 This variant of MiG-21 is exceptional rare visitor on airshows outside Romania. 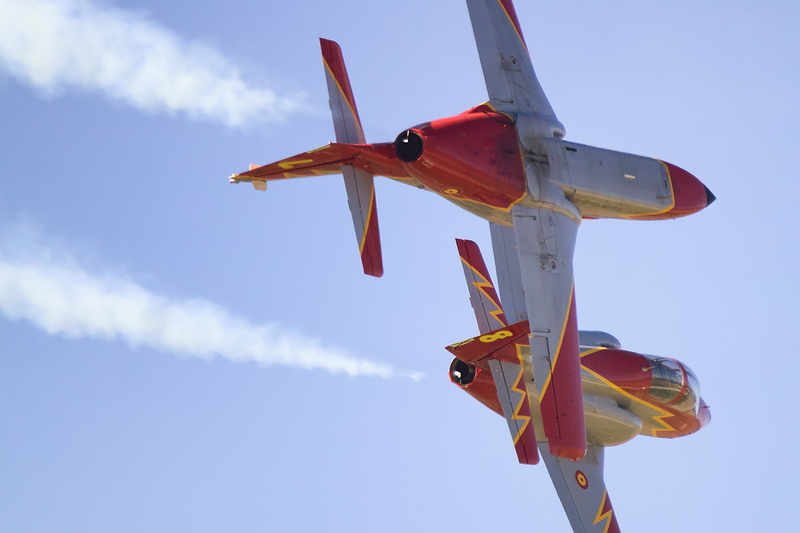 In flying display teams, we could admire four teams: Spanish Patrulla Aguila flying on their own production 7xCASA C-101 Aviojet, Belgian Red Devils with their 4x SIAI Marchetti SF260 and two civilians teams: From Czech Republic The Flying Bulls Aerobatic Team (4xXA-41) and very unusual Slovak team Ocovski Bacovia. 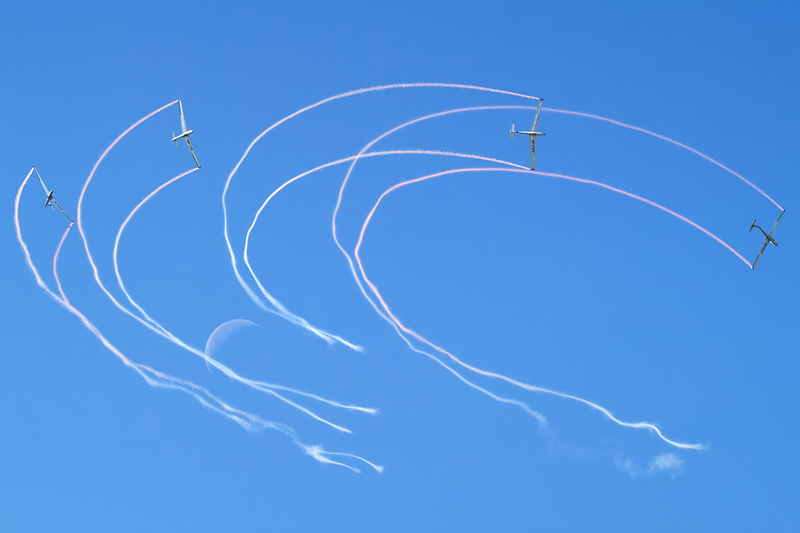 The Slovak pilots perform with formation of four gliders L-23 Blanik. 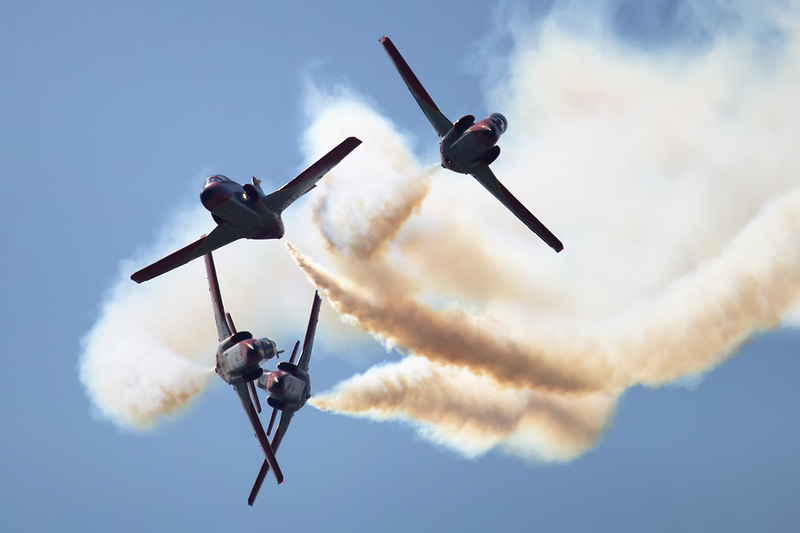 They fly with perfect precision and during their show use wing tips smoke effects and change formation even while spectacular looping. 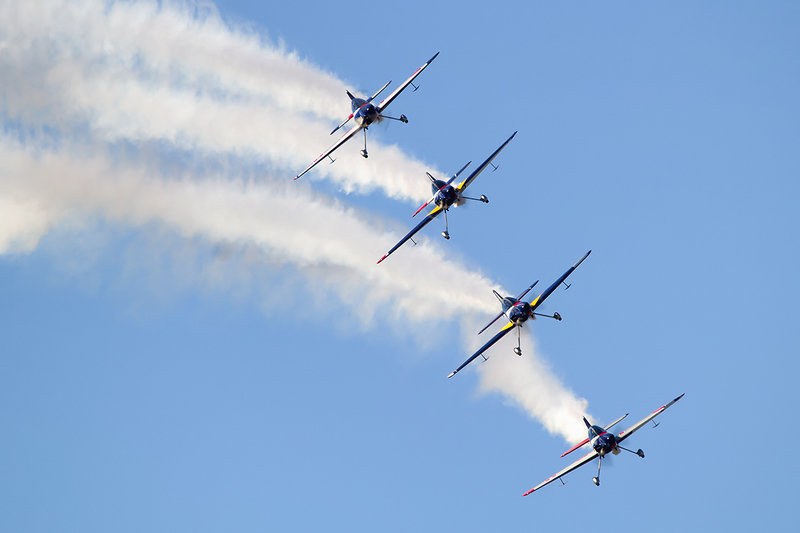 Their demonstration always surprises spectators as well as aviation enthusiasts. 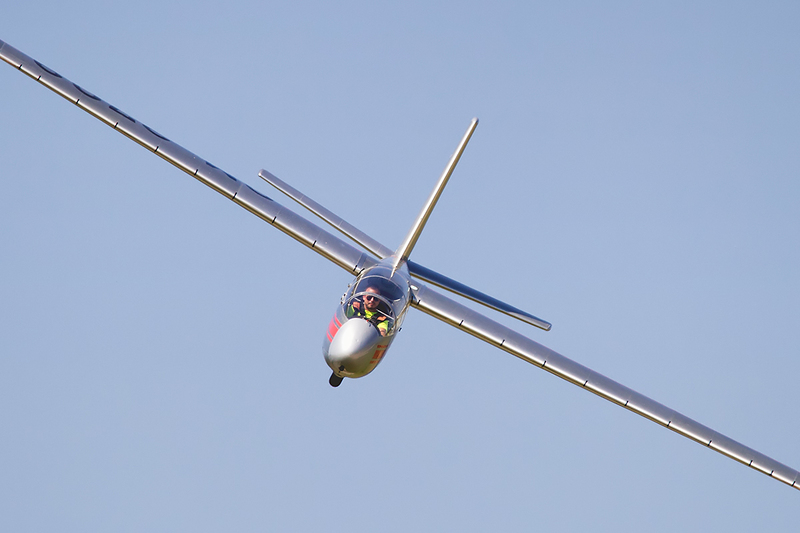 This year there were various demo teams and soloists from around Europe. 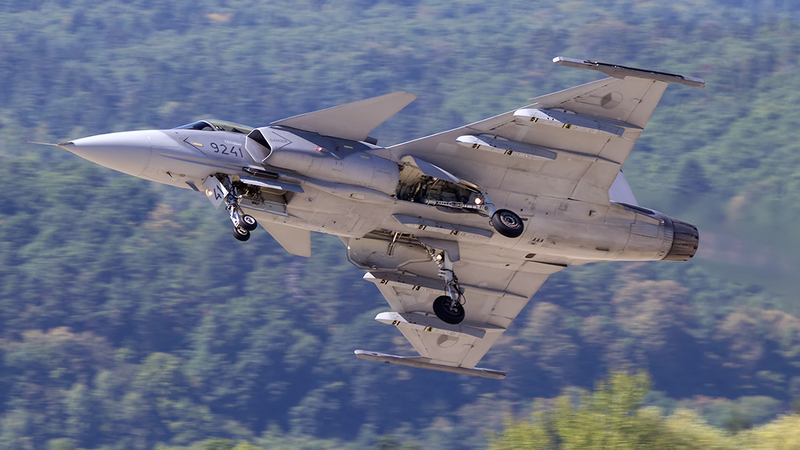 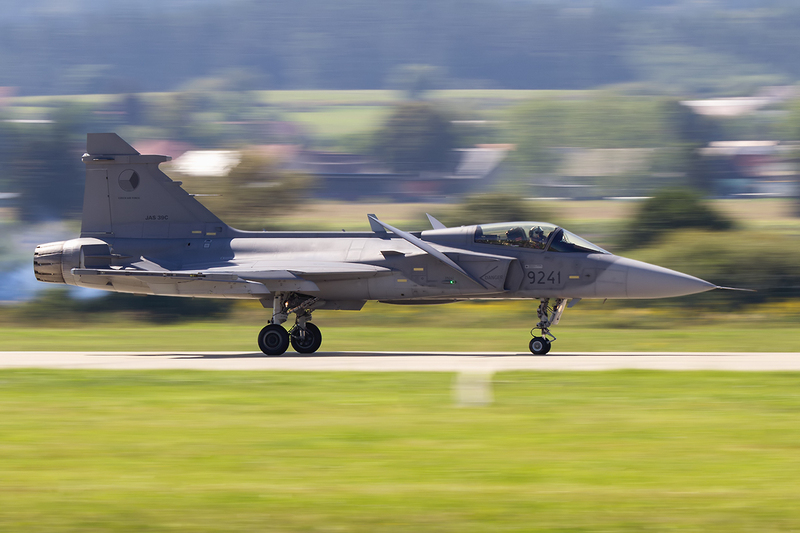 The audience could watch Czech Air Force JAS-39 Gripen which come back on Europe airshow after a year break. 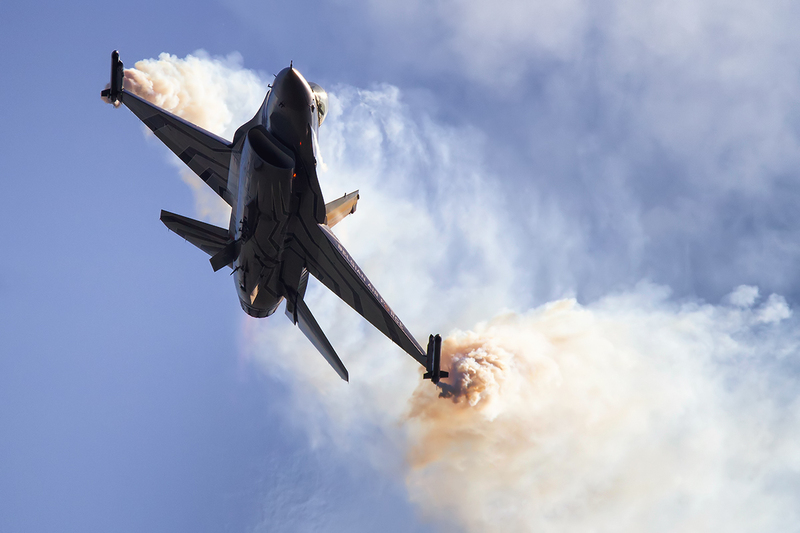 Another participants were Belgian F-16 Demo Team, Zoltan Veres flying MXS and Jurgis Kairys (Su-31) who presented amazing maneuvers in their aerobatic aircraft. 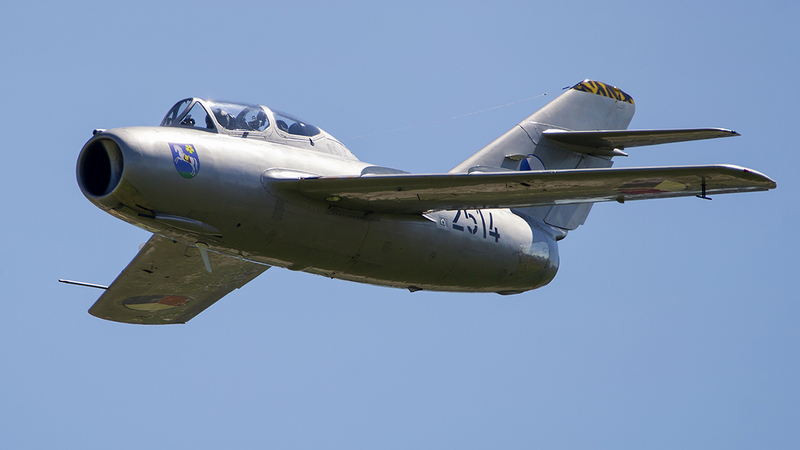 Czech Flying Legends took part at SIAF with legendary MiG-15 UTI restored to flying condition in 2014. 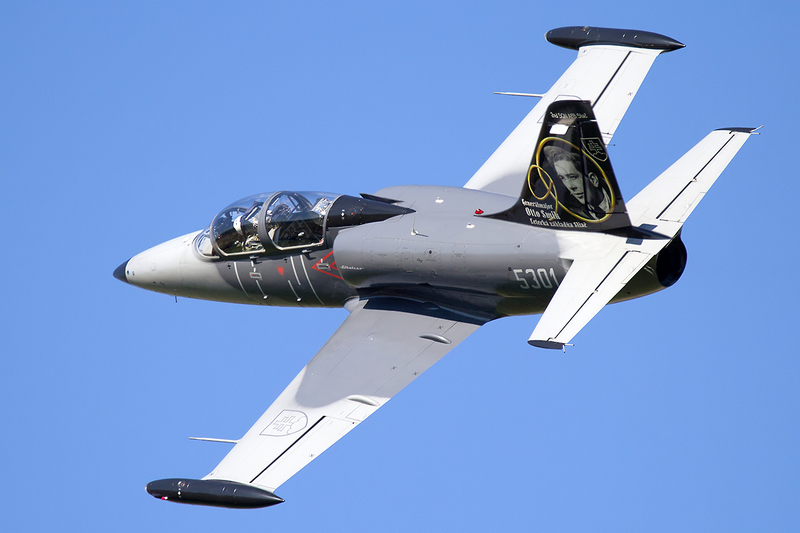 Another classic jet was Slovak L-29 Delfin, the jet trainer which has been produced in Czechoslovakia in the sixties an seventies. 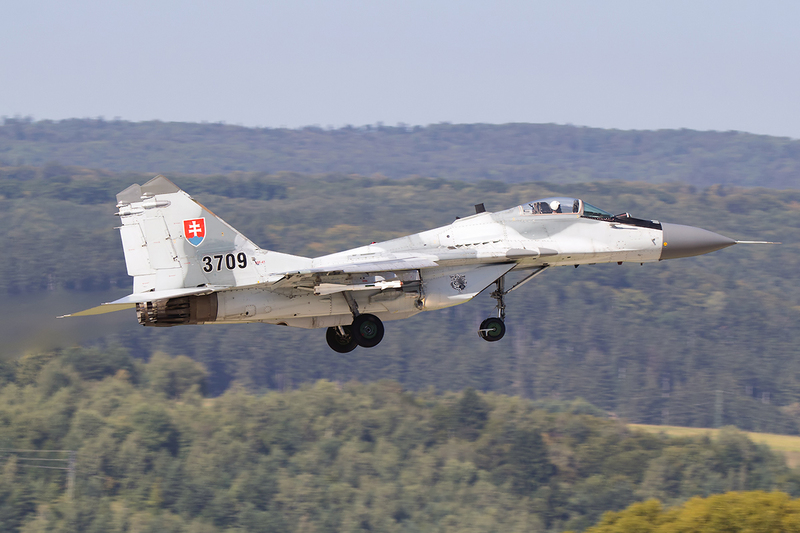 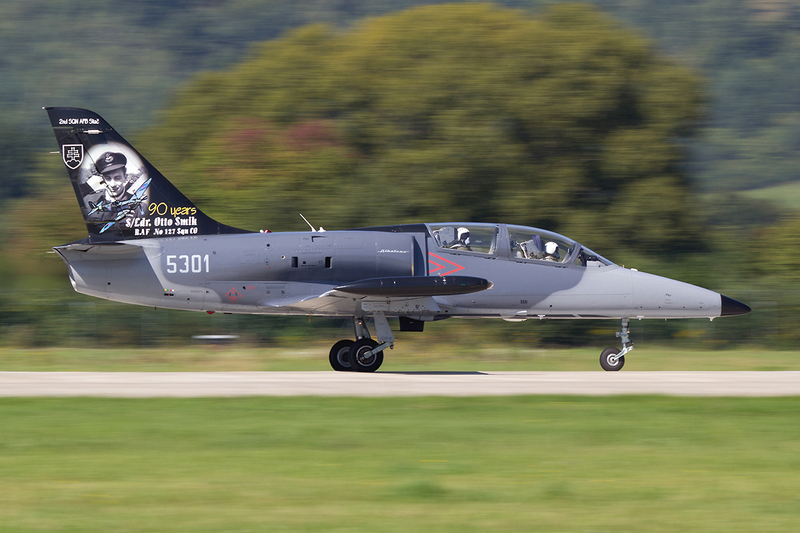 The Slovak Air Force presented most of the aircraft they have in service, including the MiG-29, L-39, Mi-17 and L-410. 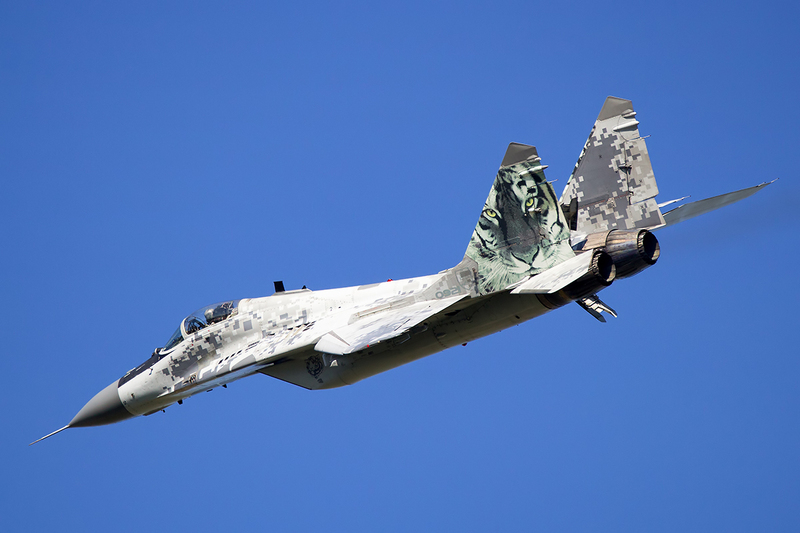 All of them took part in dynamic as well as static displays. 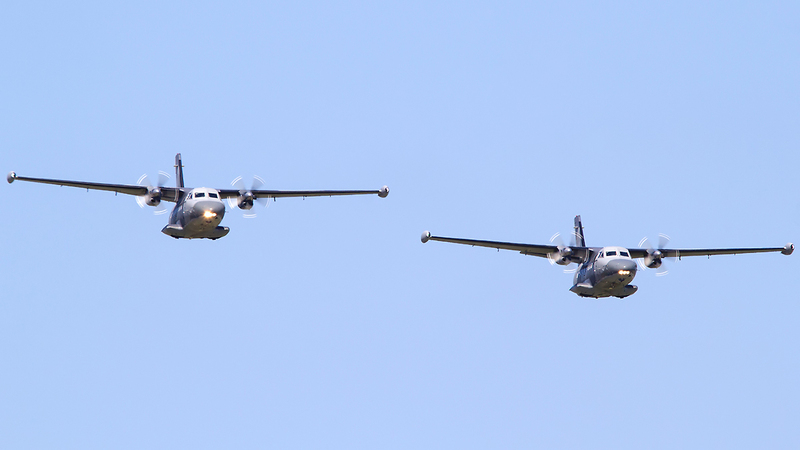 One of the surprises was the display of a pair of Let-410 Turbolet (a twin-engine short-range transport aircraft) which included some crosses and breaks which was different from the routines at previous air shows. 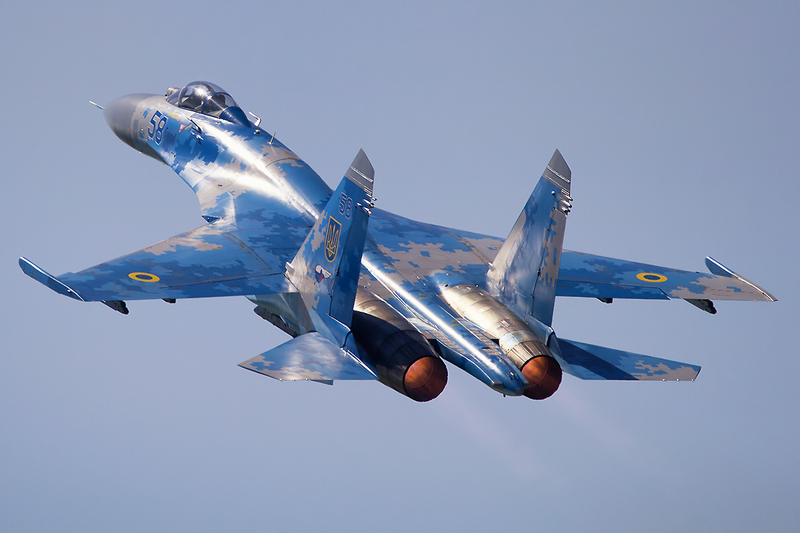 The MiG-29 and L-39 were obviously presented in demo flights. 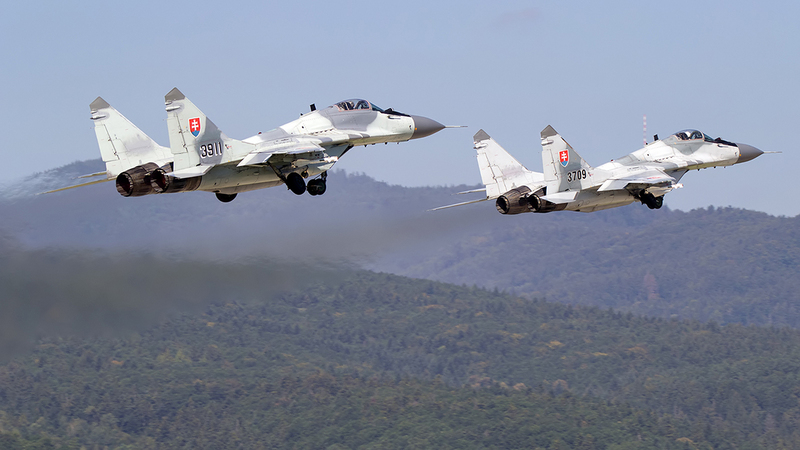 Apart from that, another 3 Fulcrums took part in flypasts and later 2 of them intercepted civilian aircraft which emerged Slovak Government Airbus A319. 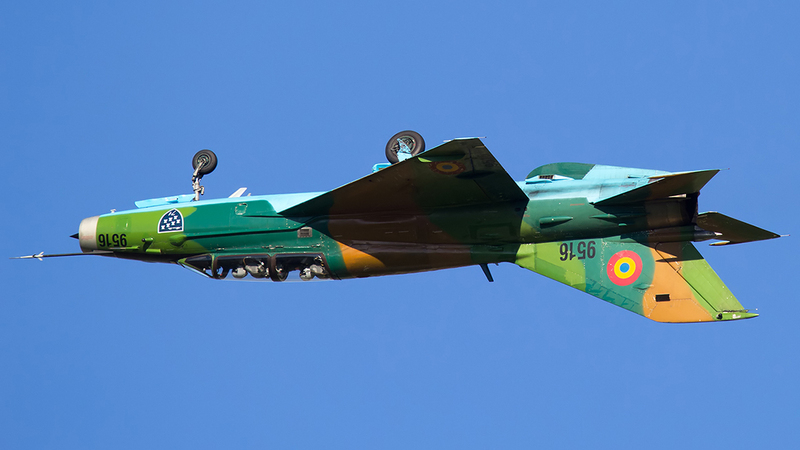 The fighters forced A319 to landing but before that Airbus showed a very nice low pass which fill the audience with admiration. 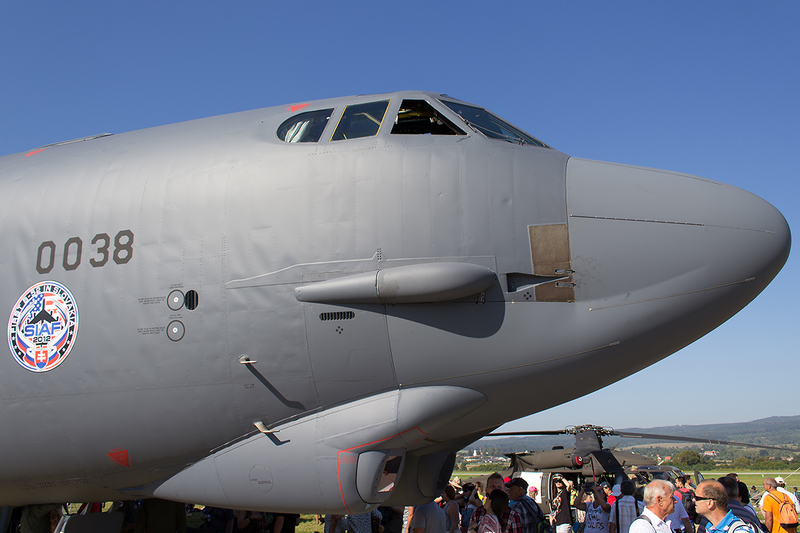 The largest and one of most interesting aircraft on static display was surely the American bomber, the B-52H Stratofortress, for which it was only the second visit to SIAF after a 3 year break. 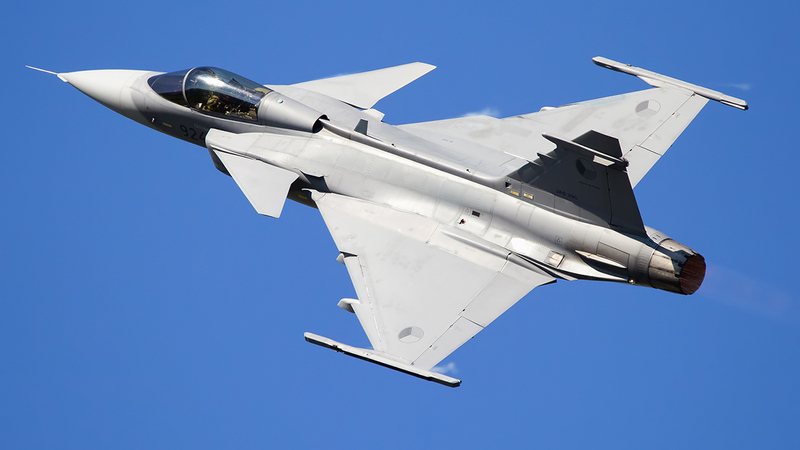 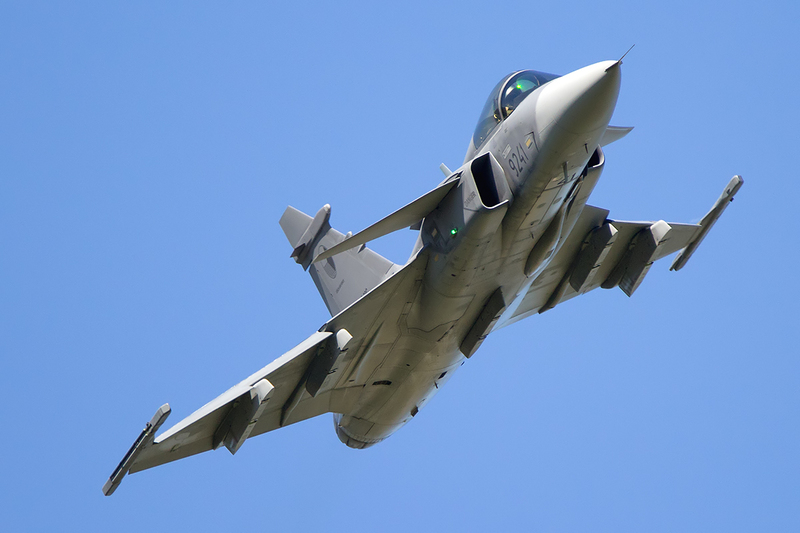 Apart from Slovak Air Force aircraft there were few jets from Europe: MiG-29 from Poland, Tornado and Eurofighter Typhoon from Germany, Hungarian JAS-39 Gripen, Hawk from RAF and F-16s from Netherlands and Belgium. 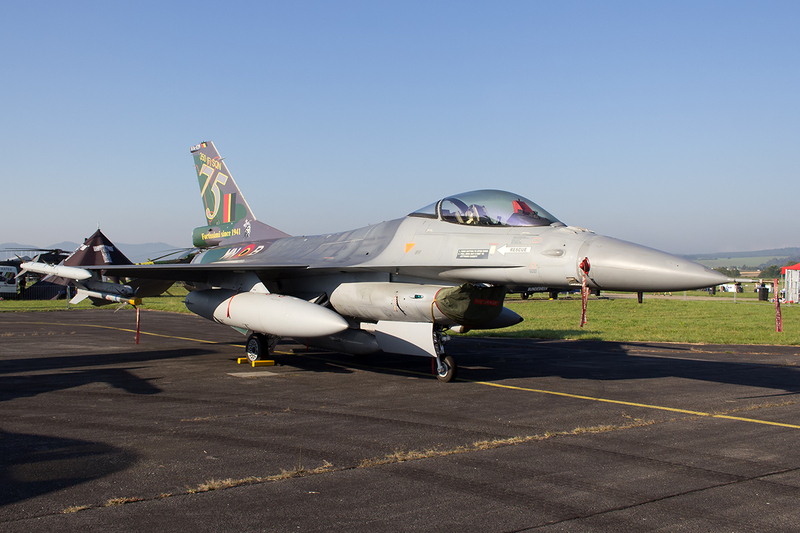 The Belgian Fighting Falcon had a very nice painting on the vertical stabilizer for the celebration of 75 years of 350th Squadron. 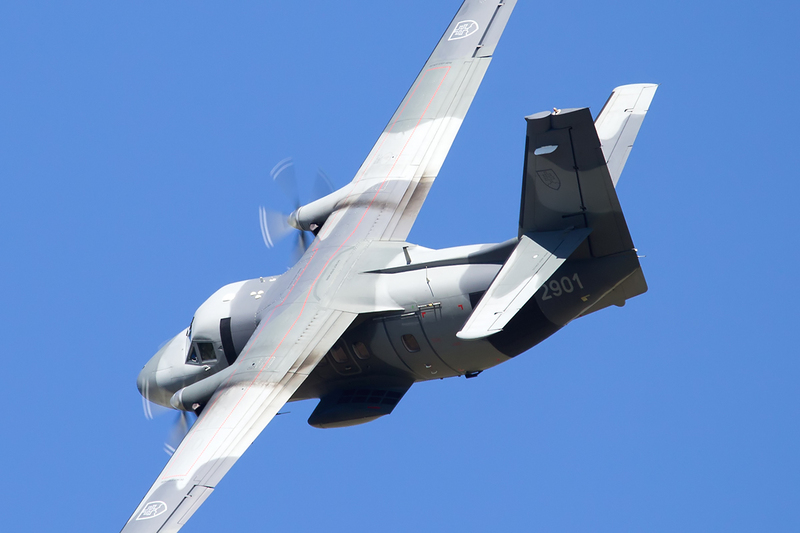 Of course they also presented transport aircraft like the Romanian C-27J Spartan, Polish CASA C-295M and some helicopters. 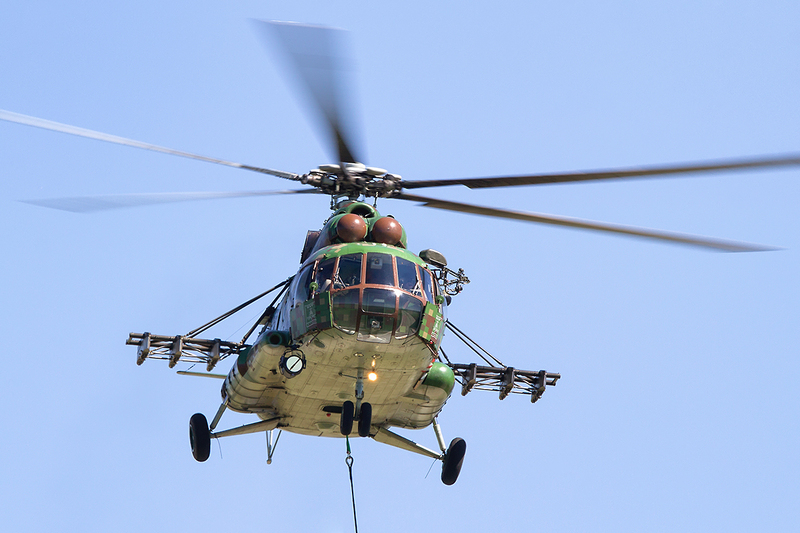 The Austrian Air Force sent to Sliac a UH-60 Blackhawk and German Army showed their CH-53. 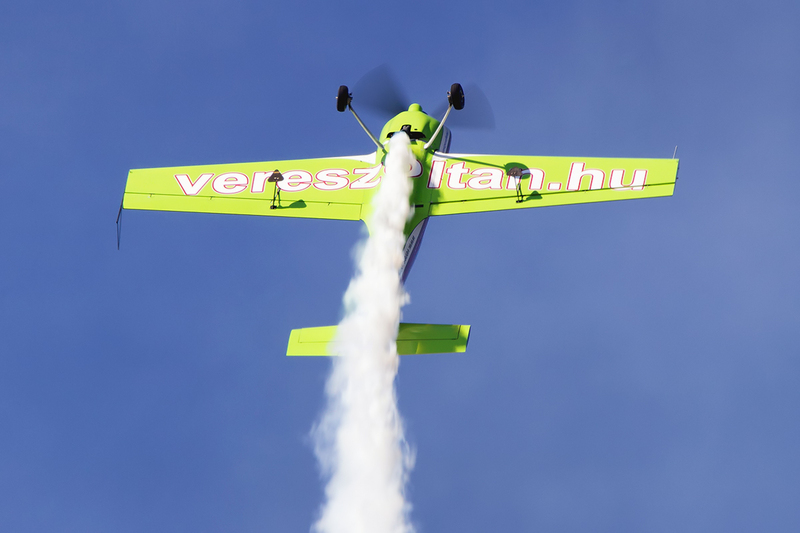 Another Slovak International Air Fest (SIAF 2016) came to an end with big success. 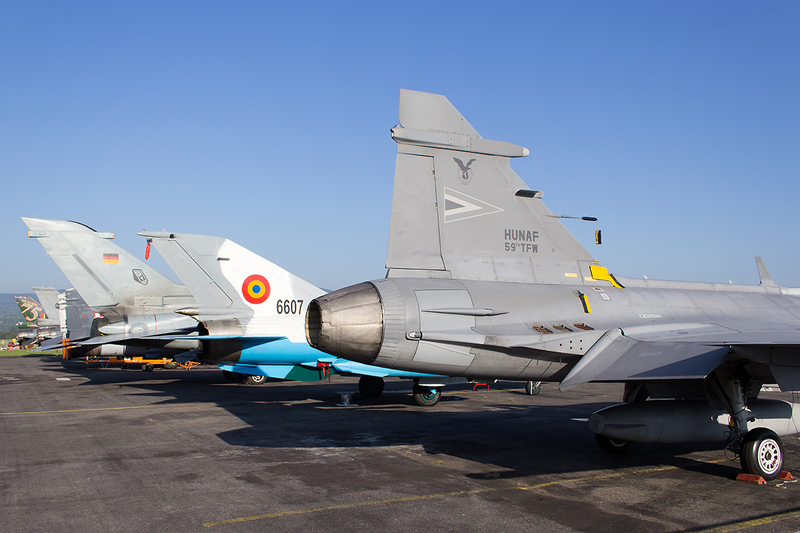 The wonderful line-up of displays, and the scenery around the airport, attracted a lot of aviation enthusiasts from all over Europe to visit this show. 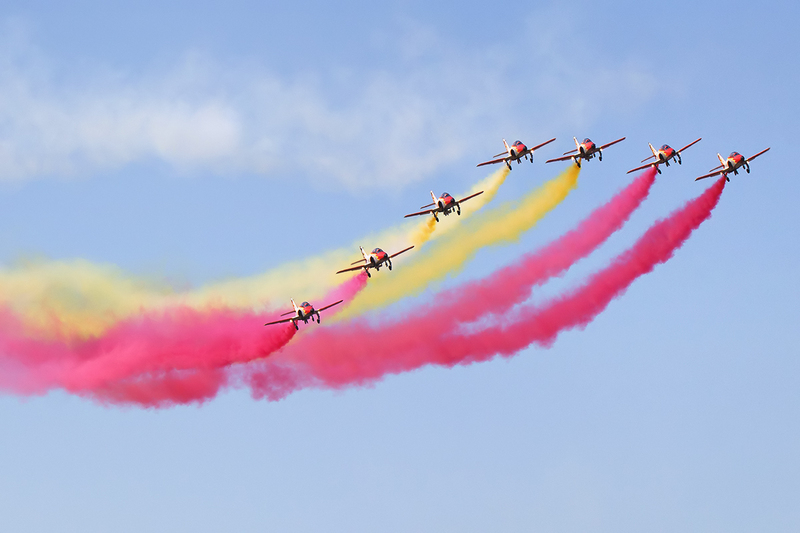 The great weather and good organization was enjoyed by the crowds and helped encouraged them to take part in the next edition of SIAF which will take place the last weekend of August 2017. 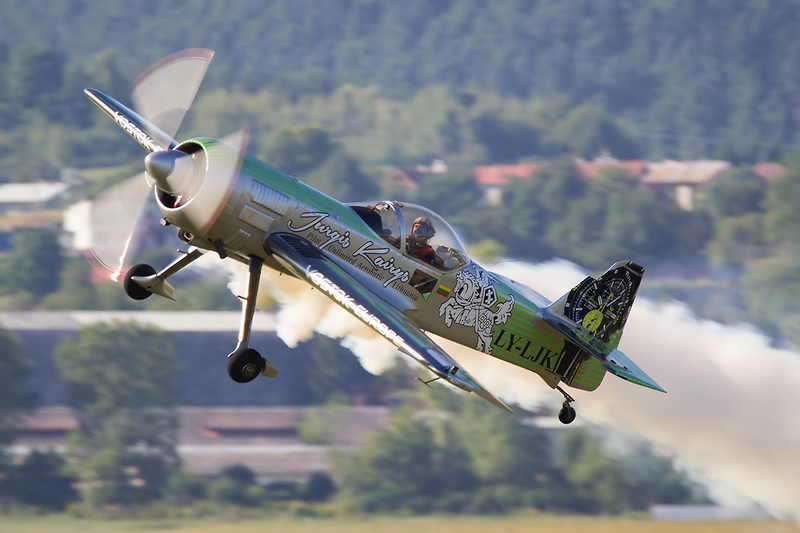 Łukasz is an aviation enthusiast and photographer from Poland. 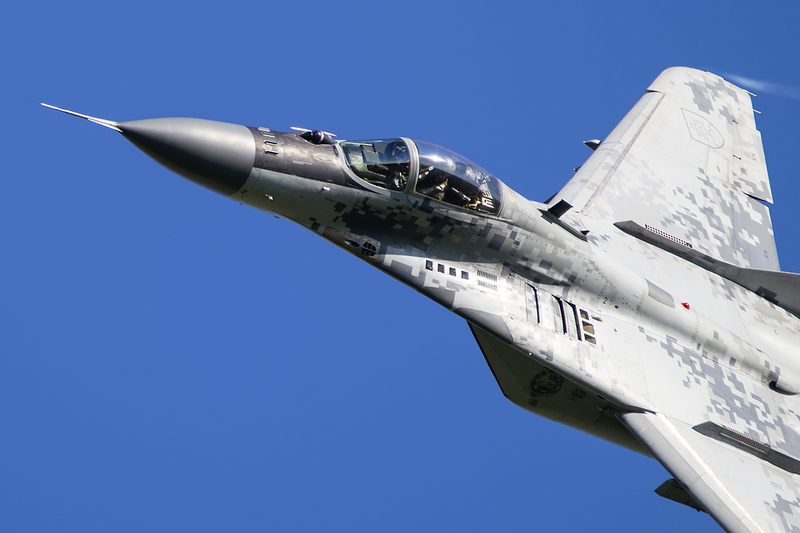 He lives near Radom Airport where every two years a world-famous air show takes place, so he has been interested in aviation since the early stages of his life. 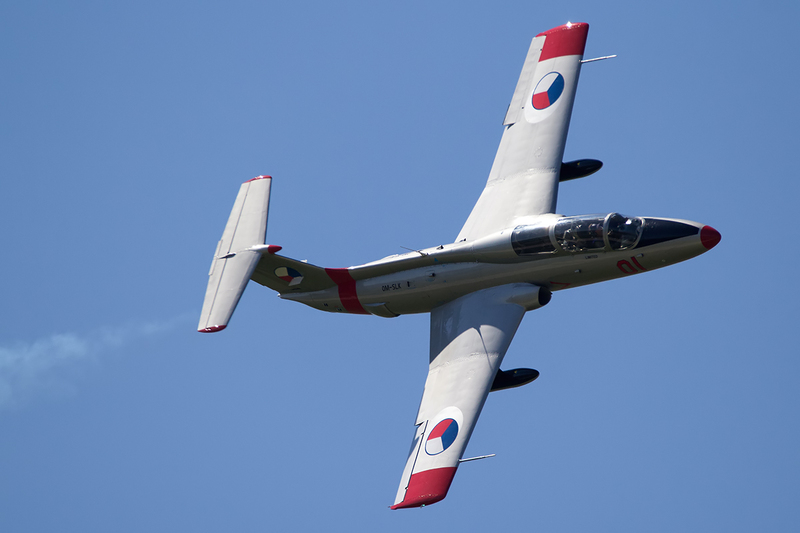 He especially enjoys military aircraft but he appreciates and is fascinated by everything that flies. 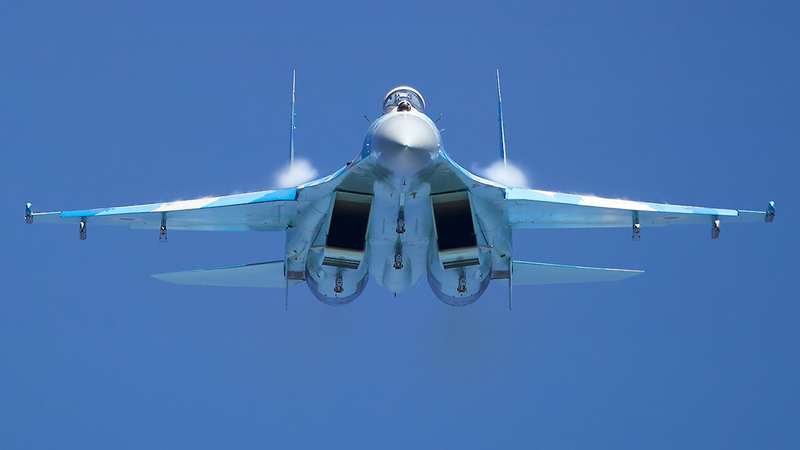 At the beginning he was only watching planes. 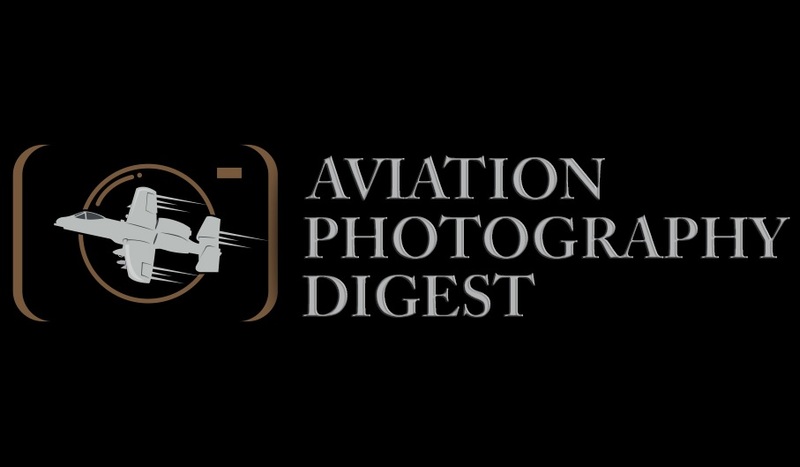 Since 2012, Łukasz has taken up aviation photography, which now has become very important to him. 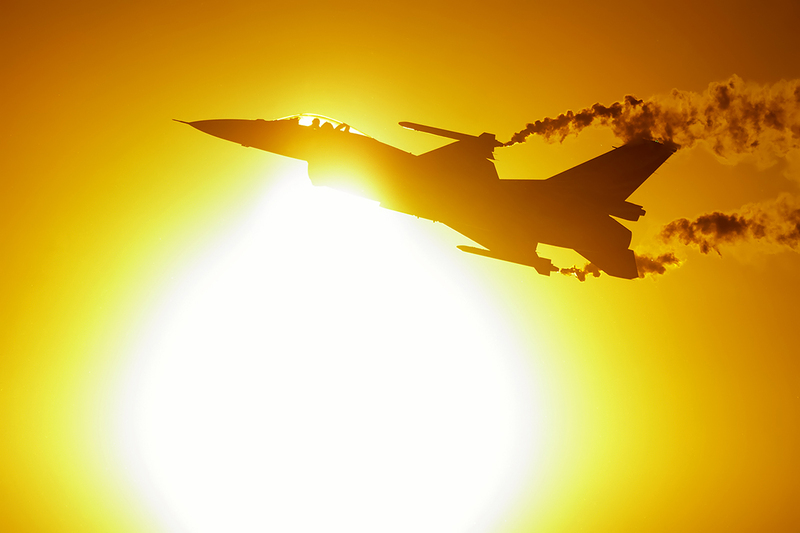 He is constantly looking to improve his skills as a photographer. 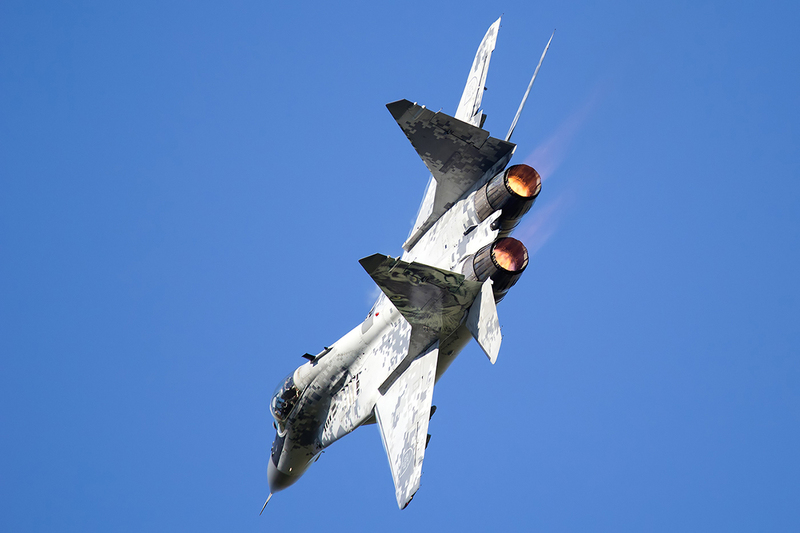 Every year he visits military bases and airshows in Poland and throughout Europe. 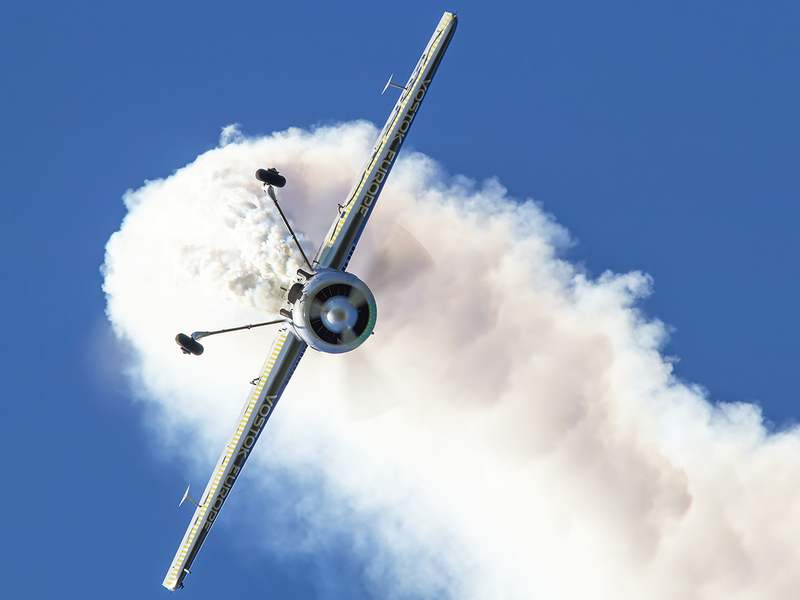 Łukasz uses Canon equipment.